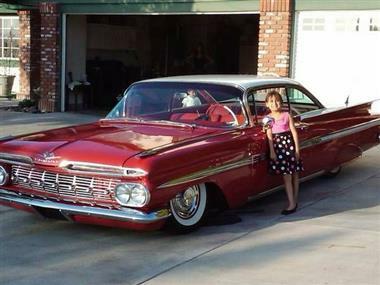 1959 Chevrolet Impala 2 door. frame off restoration 5 years ago. runs awesome. 350 with 700 r trans. new interior and paint. red body white top. white wall tiers original rims. disc brakes no ac. air bag suspension. 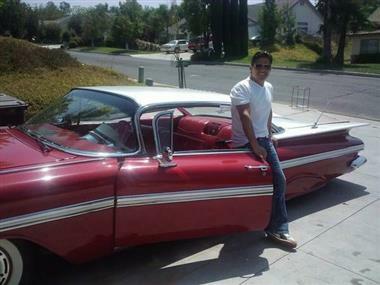 This vehicle is priced $19,963 more than the Average Market Price of $55,537 for a 1959 Chevrolet Impala. This is a Poor Deal as it's priced 26.0 % above market avg. The Pie chart below shows the number of ads within different price ranges.